Prepaid continues to be an area of focus and growth for US carriers. T-Mobile is attempting to lead the charge in this area, thanks in part to its UnCarrier initiatives. As of yesterday, T-Mobile has surpassed Sprint as the #1 prepaid wireless provider, boasting 15.64 million prepaid customers compared to Sprint’s 15.19 million. 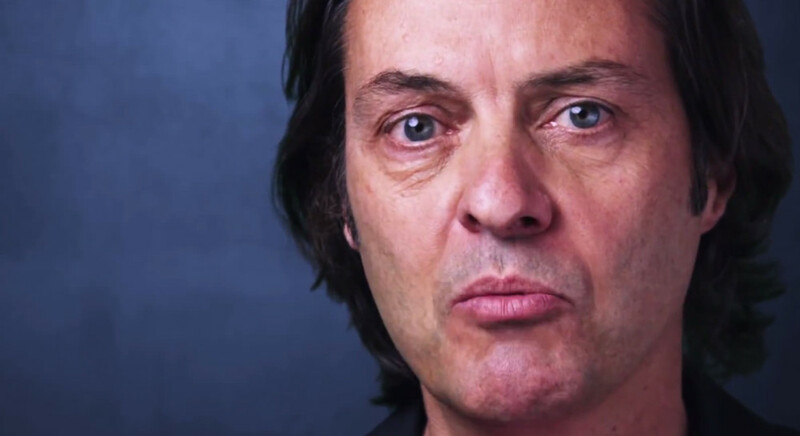 Of course, anytime T-Mobile CEO John Legere has a chance to stick his nose up to Sprint, he does so on Twitter. In the press release for T-Mobile’s prepaid news, Legere declares that by the end of 2014, T-Mobile will have more customers than Sprint, not just on prepaid accounts, but on postpaid accounts too. The good news just keeps on coming for T-Mobile. The momentum we’re seeing with our T-Mobile and MetroPCS brands is outstanding, and the fact that we’ve blown by everyone to take the No.1 spot in prepaid is icing on the cake. As a matter of fact, I’m going on record — I predict we’ll overtake Sprint in total customers by the end of this year. Not someday. Not next year. This year. Americans are voting with their feet, and they’re joining this Un-carrier revolution by the millions. T-Mobile’s MetroPCS brand is growing at an exponential rate as well, gaining 1.2 million new customers since this time last year. Someone even did the math, figuring that MetroPCS gained a new customer ever 27 seconds. Do we have any T-Mobile prepaid customers in the building? Enjoying your decision?